A file, in the computer world, is a self-contained piece of information available to the operating system and any number of individual programs. A computer file can be thought of much like a traditional file that one would find in an office's file cabinet. Just like an office file, information in a computer file could consist of basically anything. Whatever program uses an individual file is responsible for understanding its contents. Similar types of files are said to be of a common "format." In most cases, the easiest way to determine a file's format is to look at the file's extension. Each individual file in Windows will also have a file attribute which sets a condition to the specific file. For example, you can't write new information to a file that has the read-only attribute turned on. A filename is just the name that a user or program titles the file to help identify what it is. An image file may be named something like kids-lake-2017.jpg. The name itself doesn't affect the contents of the file, so even if a video file is named something like image.mp4, it doesn't mean it's suddenly a picture file. Files in any operating system are stored on hard drives, optical drives, and other storage devices. The specific way a file is stored and organized is referred to as a file system. See our guide on how to copy a file in Windows if you need help copying a file from one place to another. A free data recovery tool can be used if you've deleted a file by mistake. An image you copy from your camera to your computer may be in the JPG or TIF format. These are files in the same way that videos in the MP4 format, or MP3 audio files, are files. The same holds true for DOCX files used with Microsoft Word, TXT files that hold plain text information, etc. Though files are contained in folders for organization (like the photos in your Pictures folder or music files in your iTunes folder), some files are in compressed folders, but they're still considered files. For example, a ZIP file is basically a folder that holds other files and folders but it actually acts as a single file. Another popular file type similar to ZIP is an ISO file, which is a representation of a physical disc. It's just a single file but it holds all the information you might find on a disc, like a video game or movie. 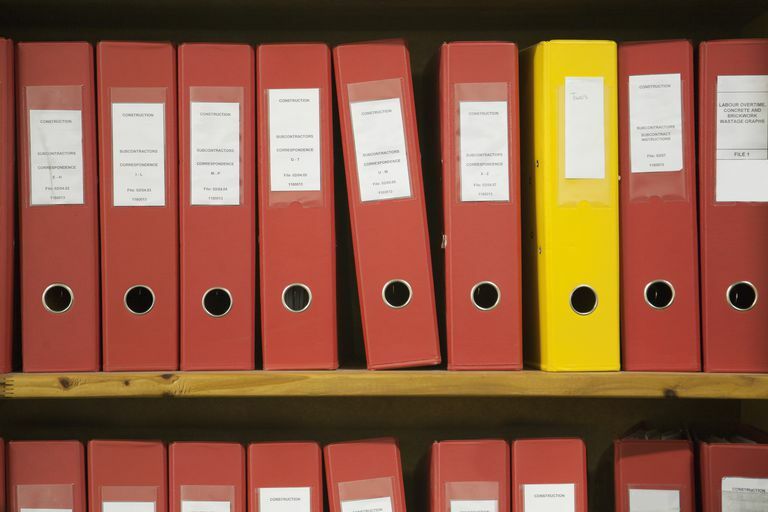 You can see even with these few examples that not all files are alike, but they all share a similar purpose of holding information together in one place. There are many other files you might run across too, some of which you can see in this alphabetized list of file extensions. You can convert a file in one format into a different format so that it can be used in different software or for different reasons. For example, an MP3 audio file can be converted to M4R so that an iPhone will recognize it as a ringtone file. The same is true for a document in the DOC format to be converted to PDF so it can be opened with a PDF reader. These types of conversions, plus many, many others can be accomplished with a tool from this list of Free File Converter Software and Online Services.